G-TEC COMPUTER EDUCATION CENTRE provides quality education in Information Technology. We focus on Programming Courses, Animation and Web Design Courses. We also provide Diploma and Post Graduate Diploma Courses. 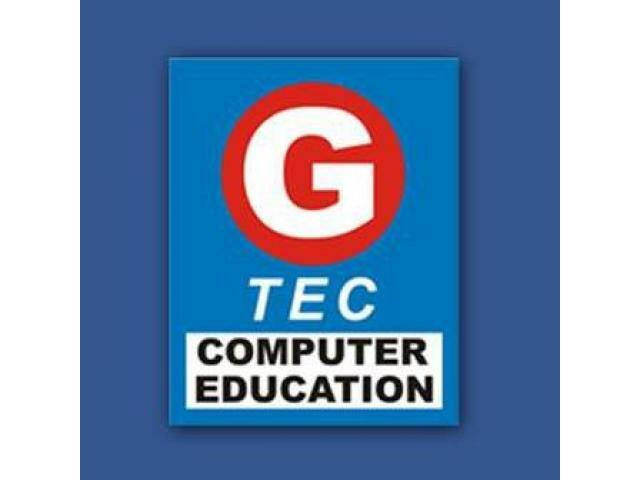 G-TEC COMPUTER EDUCATION CENTRE is division of Glosoft Technologies (P) Ltd, India. Glosoft is an Information Technology company in the field of Software Training, Technology resource and Knowledge Consulting. It provides solutions through application of proven platforms and adaptation of emerging technologies. 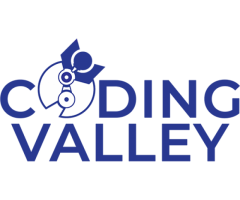 Core to its offering is a solution through well documented software engineering practices, project management mile stones and quality assurance parameters for each stage of software training and development lifecycles. Today, G-TEC COMPUTER EDUCATION CENTRE is has training centers all over India. In the last few years, G-TEC COMPUTER EDUCATION CENTRE has grown as an International Training provider with centers in Dubai, Kuwait, Iran, Singapore, Sri Lanka and more. 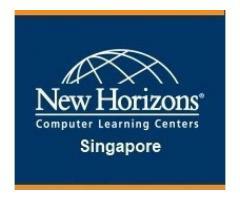 SSDN Innovations is one of Singapore's leading data analysis and Excel Course provider since last 10+ years. 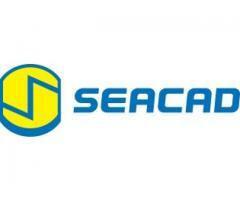 It provides IT and soft skills training and consultancy.